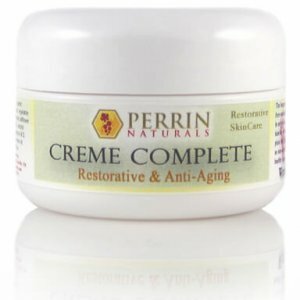 This is the same product as the traditional Creme Complete with a slightly different range of essential oils used for fragrance. 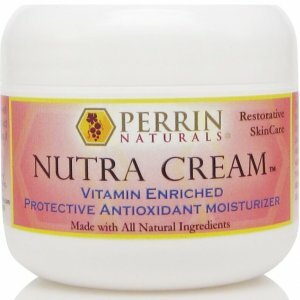 It is an amazing totally natural corrective treatment for sun-damaged skin, it will also treat rosacea, age spots, lichens sclerosis and many other abnormalities of the skin. 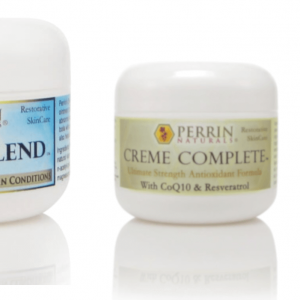 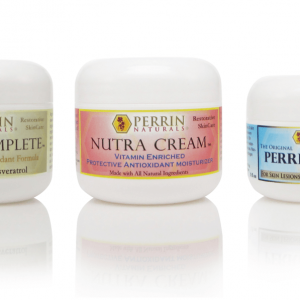 If your skin condition is severe you may need to consider combining the creme complete (during the day) with Perrins Blend (at night).